Foxborough, MA is a town in Norfolk County, Massachusetts, United States, about 22 miles southwest of Boston and 18 miles northeast of Providence, Rhode Island. 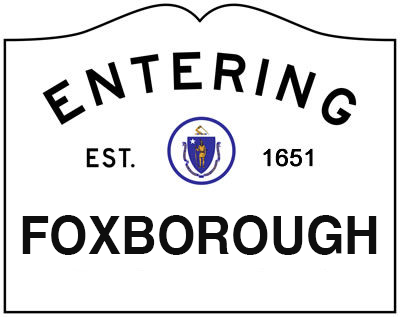 Foxborough is part of the Greater Boston area. Foxborough is best known as the site of Gillette Stadium, home of the New England Patriots of the National Football League and the New England Revolution of Major League Soccer. At Staple Landscapes, we are ready to provide professional landscaping and quality work to all homeowners in Foxborough, Massachusetts. We are extremely familiar with the area and the unique landscaping qualities that you’ll find. Our highly trained employees will be sure to provide you with the skill and expertise that is required for regular lawn maintenance or general landscaping in Foxborough.